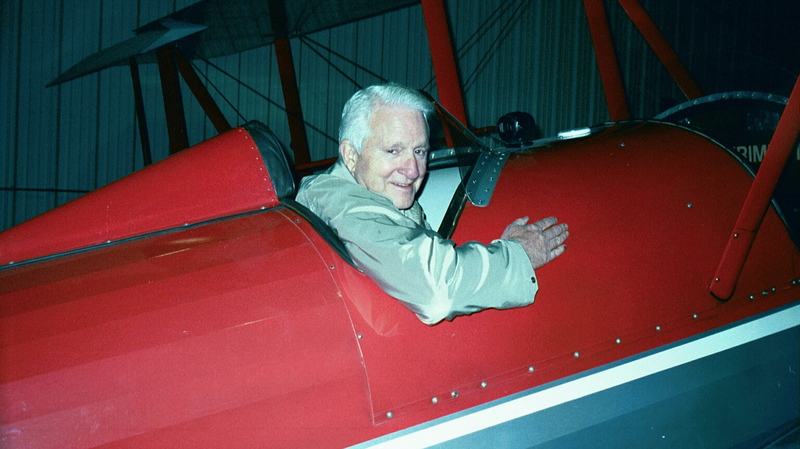 Walter Boyne, who will be inducted into the National Aviation Hall of Fame in July, learned to fly at Kirkland Air Force Base in the 1950s. 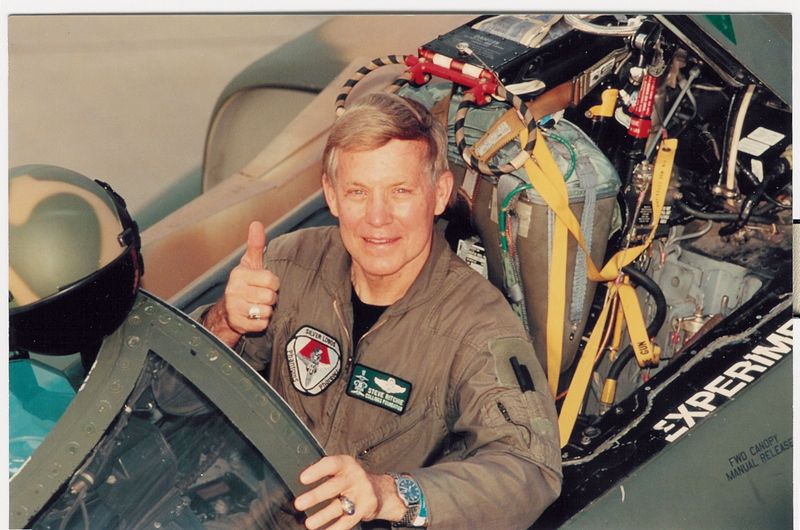 He went on to fly B-52 bombers and retired from the Air Force with more than 5,000 flying hours. 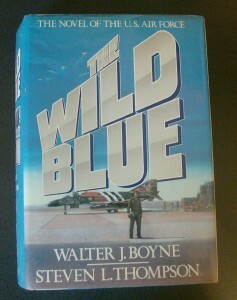 At the age of 5, New York Times best-selling author and retired Air Force Colonel Walter J. Boyne knew he wanted to fly. Boyne was born during the Great Depression and was raised in East St. Louis, Ill.
Boyne earned some scholarships and was able to attend Washington University for two years. Boyne believed in the valuable training for enlisted men. During the Korean War, the men who wanted to get into flight school had to go through the enlisted program first. “The guys in the aviation cadet program had a fire in their belly,” Boyne said. Best-selling author Walter Boyne has written 45 books and published more than 500 articles. “It was a paradise,” he said. He graduated with honors with a degree in business administration. He went on to earn his master’s degree from the University of Pittsburgh. Boyne flew as a nuclear test pilot with the 4925th Nuclear Test Group at Kirtland Air Force Base, flying the B-47 and B-52 bombers. After serving in Vietnam, Colonel Boyne retired with more than 5,000 hours in aircraft ranging from a Piper Cub to the B-52. 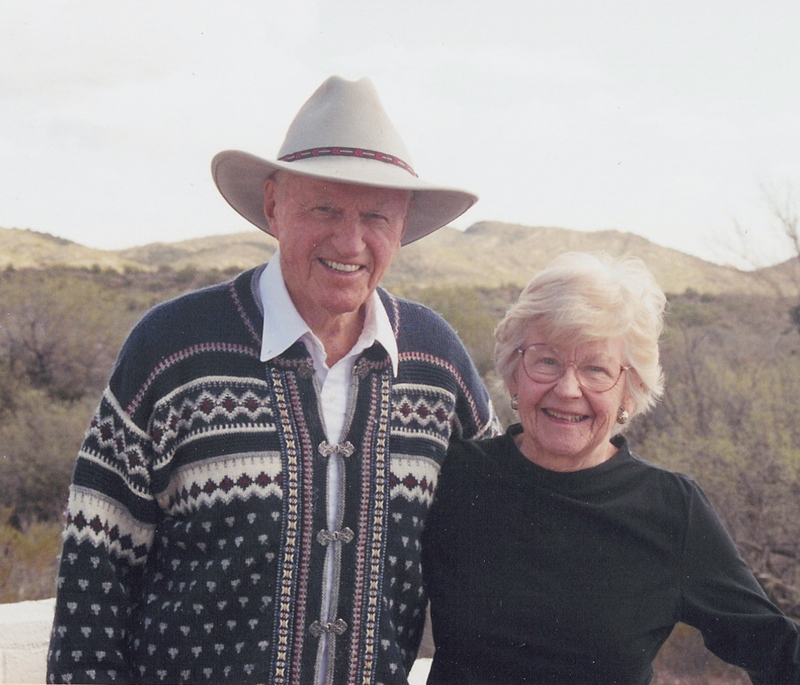 In 1962, while still in the Air Force, Boyne began a prolific research and writing career. He’s written more than 500 articles and 45 books, including eight novels, with several appearing on the New York Times best-seller list. He’s one of only a few authors who’ve had both fiction and nonfiction books on the Times list. Boyne was prompted to become a writer because of what he was reading in the contemporary magazines of the time. 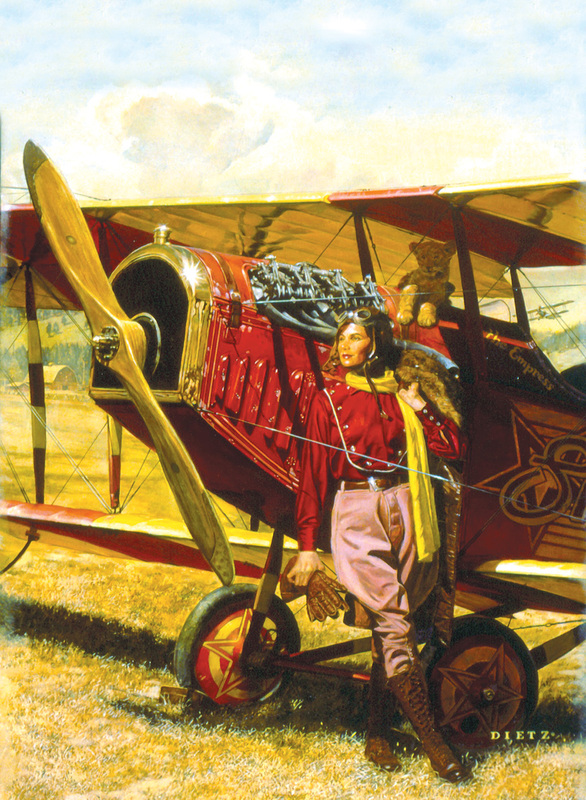 Boyne decided to write about some of the lesser-known people and airplanes. 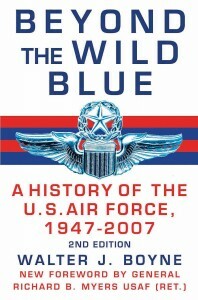 Beyond the Wild Blue: A History of the U. S. Air Force 1947-2007” is a look at a turbulent 60-year history. This is an updated second edition of an earlier Boyne book. Boyne’s first article was on the P-46, which is now in the National Museum of the United States Air Force. 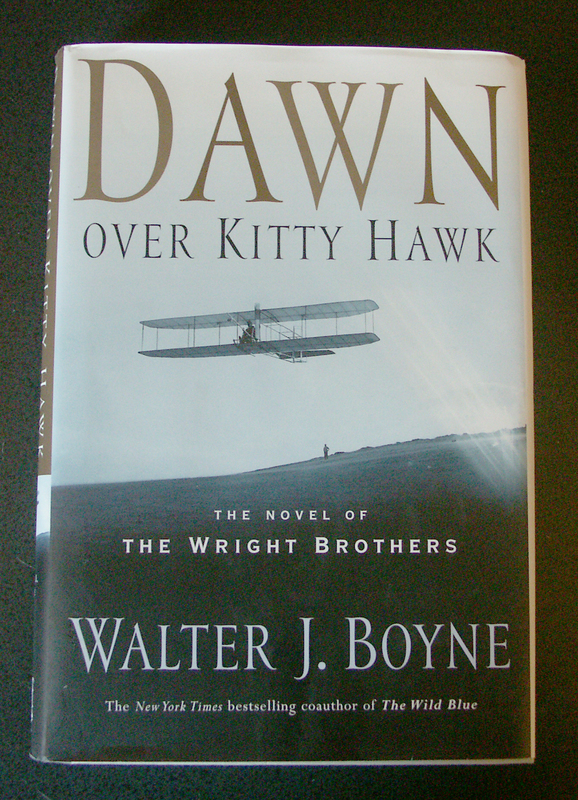 Boyne says “Dawn Over Kitty Hawk: the Novel of the Wright Brothers” is his favorite work. But when he first submitted it for publication, he didn’t know how well it would be accepted. “Roaring Thunder: a Novel of the Jet Age” and “Supersonic Thunder: a Novel of the Jet Age” were both published in 2006. “Hypersonic Thunder: a Novel of the Jet Age,” which Boyne is working on now, is challenging. He says that when writing about history, it’s more difficult to write fiction than nonfiction. “Characters in nonfiction can be introduced without much background,” he explained. “The Leading Edge” is one of Boyne’s nonfiction favorites. “I got a lot of good feedback, but I think my all-time favorite nonfiction is ‘The Influence of Air Power upon History,'” he says. Boyne said he wouldn’t have presumed to write a book with that title, because the “The Influence of Sea Power on History,” by Alfred Thayer Mahan, is such a classic. “If an editor asks you to do something, you’re inclined to do it,” he said. 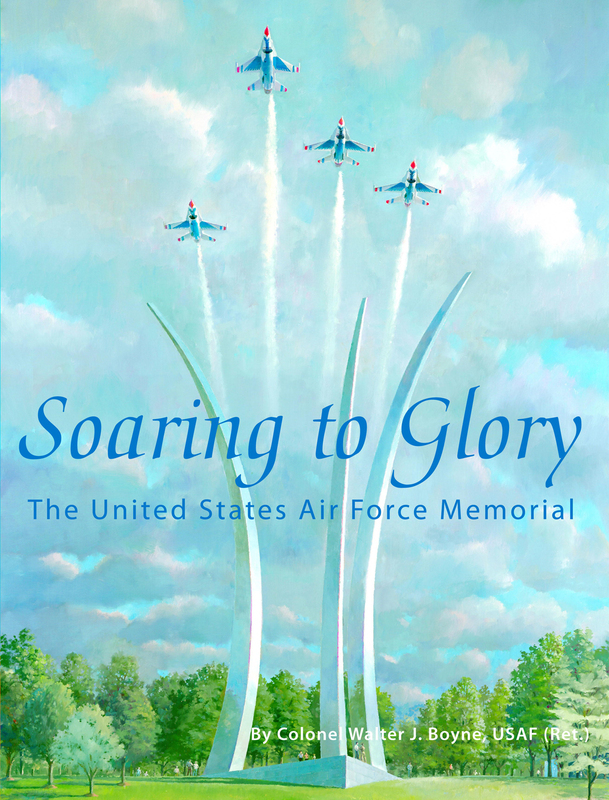 Walter Boyne’s latest nonfiction book, “Soaring to Glory: the United States Air Force Memorial,” will be out in September 2007. “Soaring to Glory: the Story of the Air Force Memorial,” is Boyne’s latest nonfiction book. It’s about the recently opened Air Force Memorial in Arlington, Va., and will be out in September 2007. Boyne may seem like he’s under pressure to produce, and maybe he is, but he enjoys it. Boyne says he’s probably helped a hundred people to become writers or helped their progress. Boyne has some advice for future writers. “The Wild Blue,” a 626-page novel, follows the lives of six men from basic training and the Berlin Airlift to Vietnam and the Middle East. Boyne has appeared on hundreds of television shows. 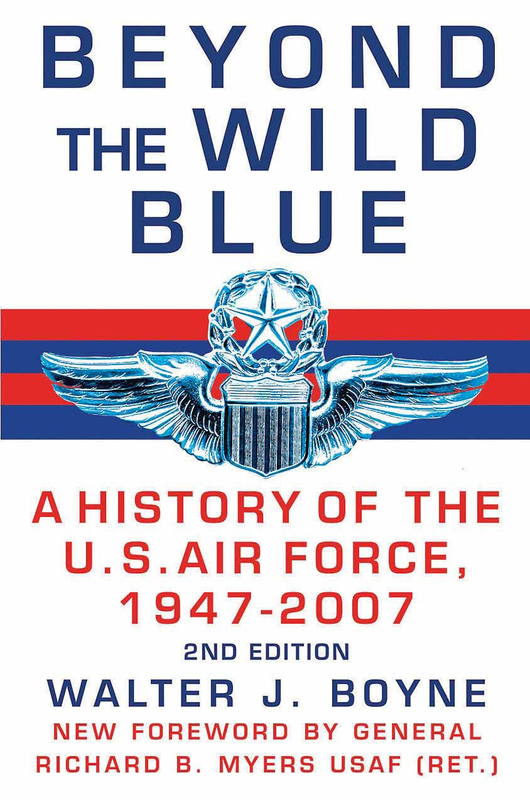 “Beyond the Wild Blue: A History of the U.S. Air Force” became a five-part series, which Boyne hosted and narrated. 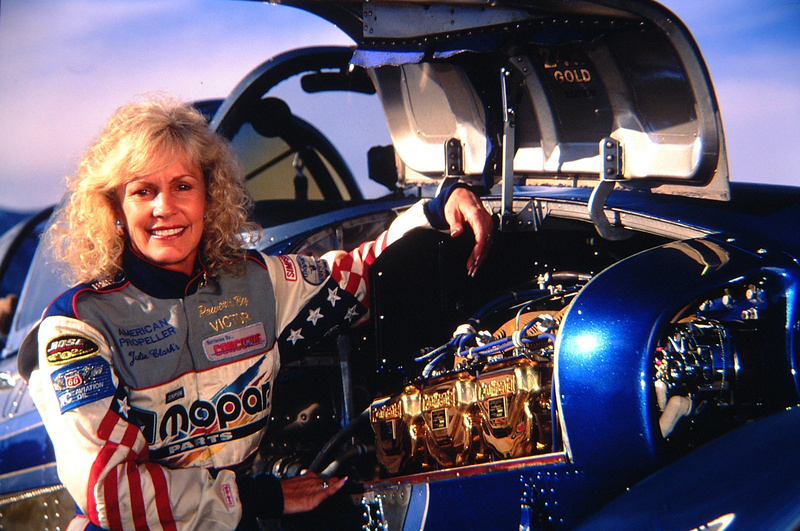 “Clash of Wings” was a 13-part series for the PBS network. “It was a wonderful opportunity to put books directly into television,” said Boyne. 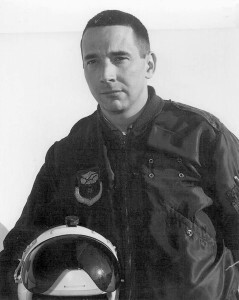 In 1972, two years from retirement, Boyne read that former astronaut Mike Collins had been appointed the head of the National Air and Space Museum. Boyne didn’t get the response he expected. “I got a classic “don’t call us, we’ll call you” reply letter,” he said. “I actually laughed and threw it in the wastebasket. 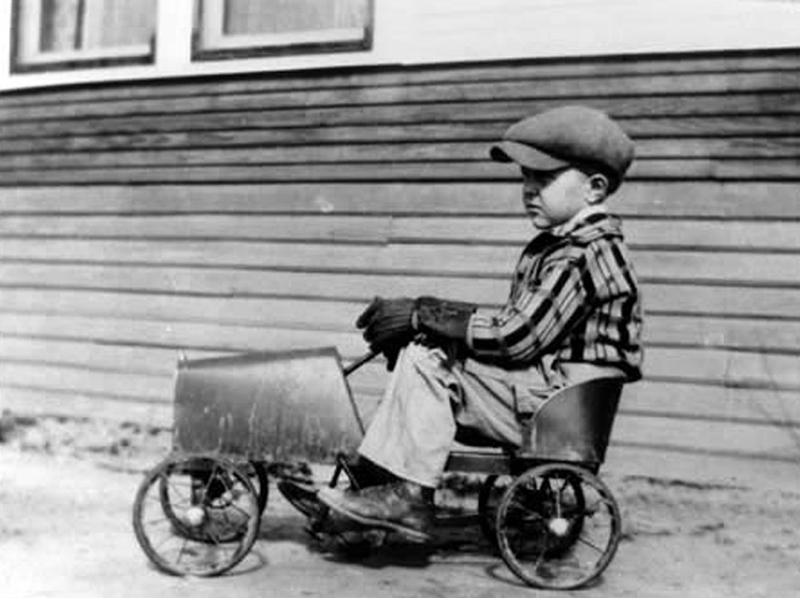 Boyne left for California for his last assignment. Boyne also managed Silverhill, the museum’s aircraft restoration center. In 1977, it opened as the Paul E. Garber Preservation, Restoration and Storage Facility. When Boyne became acting director of the NASM in1981, he began lobbying for five changes: adding a magazine, improving the restaurant, adding more restrooms, flying an IMAX camera on a space shuttle and landing bigger airplanes at a nearby airport. 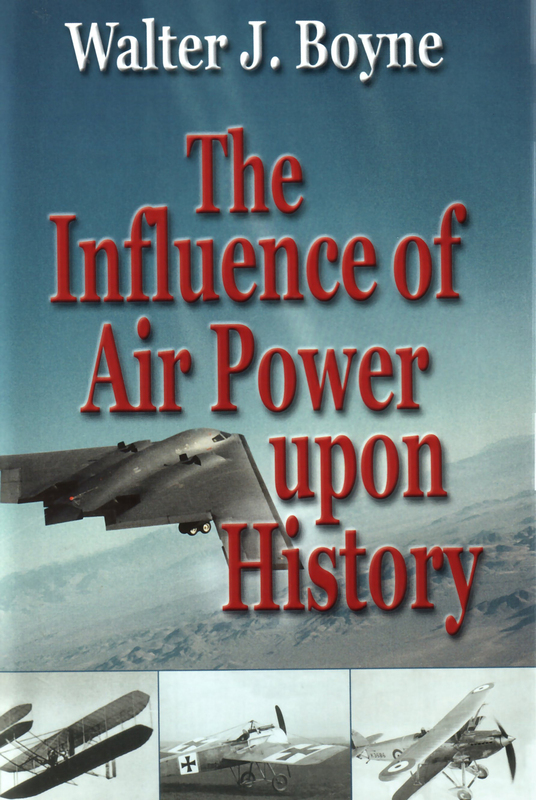 The Influence of Air Power upon History” studies the development of airpower philosophy from concept to practical execution. 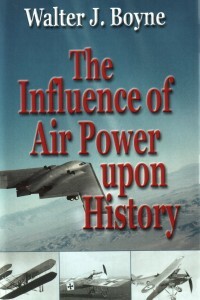 This book covers airpower from World War I through the recent conflicts in the Middle East. The Air & Space Smithsonian magazine debuted in 1986, and became very popular. Additional restrooms and a better restaurant were added, and the IMAX theater was added later. A few years ago, a facility built adjacent to Dulles Airport for landing the big airplanes opened. Boyne also had an idea for a photo retrieval system for the museum’s vast photo collection. In 1985, he developed and patented a digital information system. An early version of a search engine, the museum used it for all its digital images. In 1983, Boyne became director of the NASM. 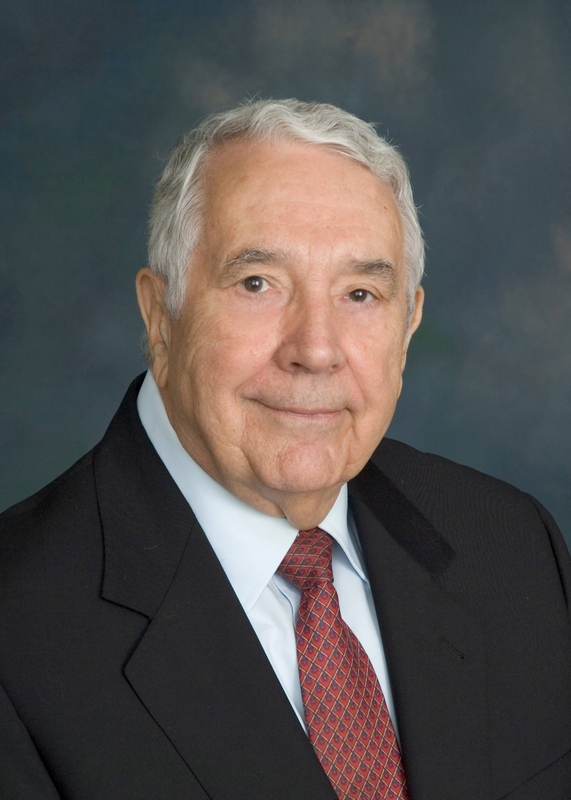 He pioneered numerous projects to provide the public with the highest level of aerospace education and information. He left the museum in 1989 to devote more time to writing. 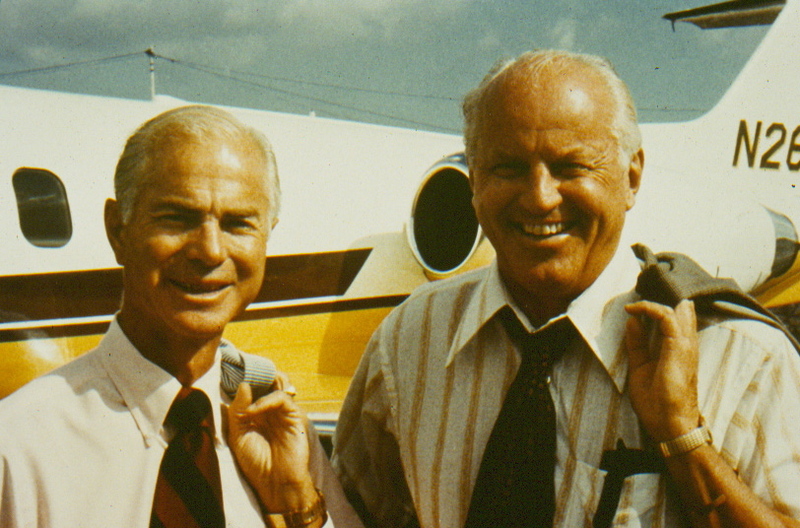 In 1998, the National Aeronautic Association named Boyne an Elder Statesman of Aviation. 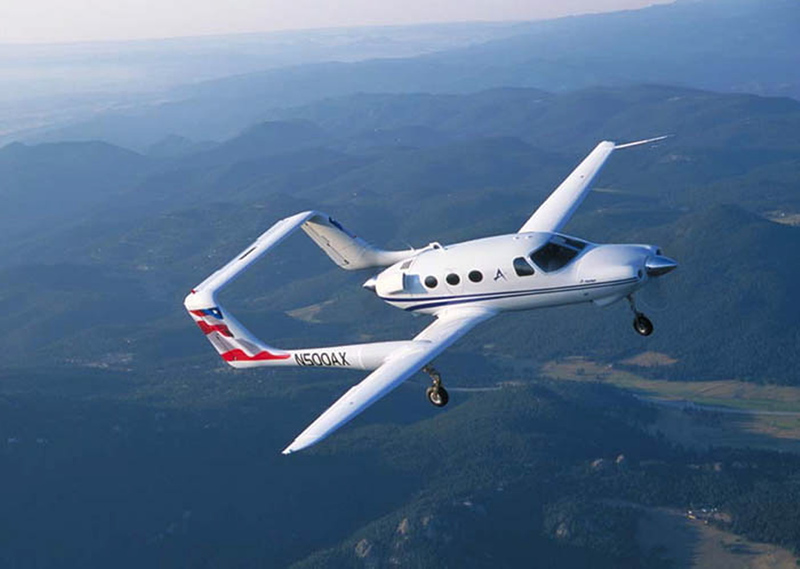 The Federation Aeronautique Internationale honored him with its 1998 Paul Tissandier Diploma. 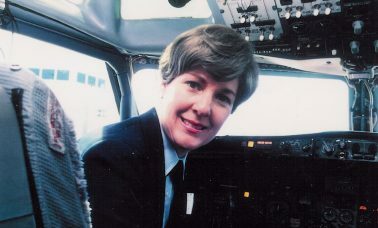 In December 2006, the National Aviation Hall of Fame announced that Boyne would be one of its 2007 enshrinees. The ceremony will take place July 21. “I’ll just be lowering the average, but I’m going to accept on behalf of all my fellow laborers in the vineyard of aviation history, including writers, museum people, television producers and so many more,” Boyne quipped. 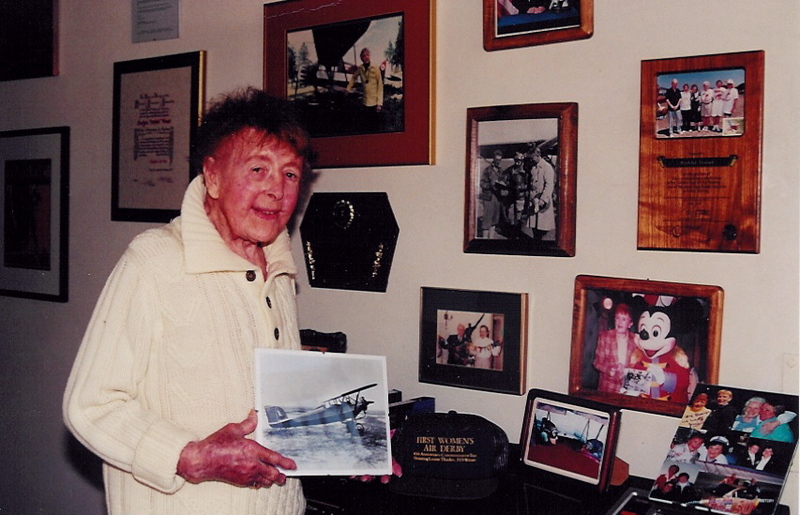 For more information about Walter Boyne, visit [http://www.air-boyne.com]. 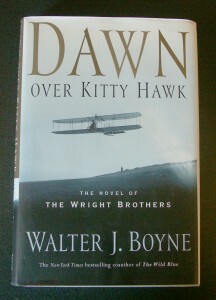 In “Dawn over Kitty Hawk,” Walter Boyne blended fact and fiction with the characters of the day.